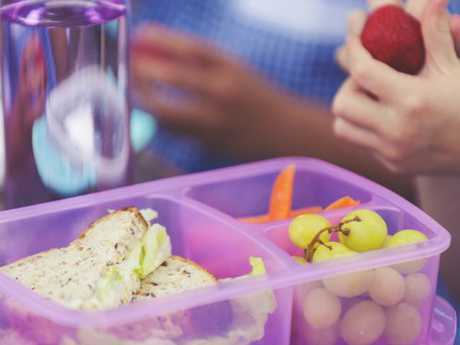 A MUM has been accused of "starving" her daughter after a friend saw her packed lunch - so whose side are you on? Posting on Mumsnet as foodFood, the UK woman insisted her eight-year-old is a healthy height and weight. "I've just been told by a visiting friend I'm basically starving her when she saw her lunch!" she said. A mum has split opinion over what she packs her daughter for lunch. "That's fine isn't it? For breakfast she had a bowl of plain yoghurt and loads of berries," the mum wrote. "She will most likely have an afternoon snack usually cheese or a piece of fruit and dinner is normally casserole/fish pie/jacket potato and soup or similar. She has milk before bed. "She's fine! Always has small snacks/lunches and doesn't complain of hunger. Friend was aghast and said her kids at 18 months old ate more than that. (She) looked horrified." She's split opinion, with some agreeing that it was a tiny portion - and others telling the mum to ignore her nosy friend. SweepTheHalls wrote: "My 7- and 9-year-old would still be ravenous after that!" while QuietLife1979 commented: "My toddler would starve on that!" Is this lunch too small for a child? And INeedNewShoes added: "That is a tiny amount, especially if your DD (dear daughter) is active. I'm pretty sure my 11-month-old would demolish that without a problem." Beckyh2502, meanwhile, said: "I was eating adult portions at 8 years old." 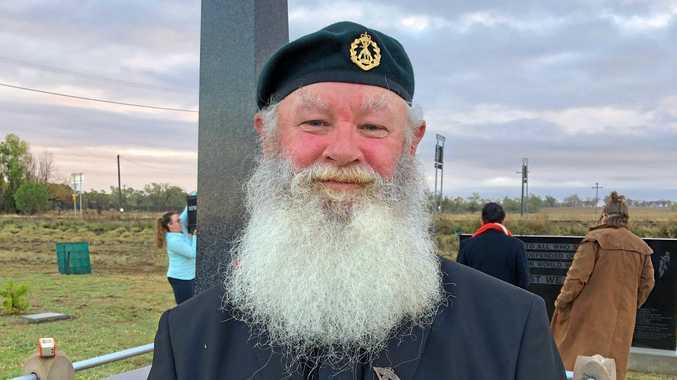 But others were on the mum's side, among them Mydoghatesthebath who wrote: "It wouldn't fill my 2-year-old grandson but it would be a big amount for me and I am 50. Everyone is different. Your friend sounds an interfering cow." HumptyD93 added: "Every child has different appetites. As long as they're happy, full and not hungry then what's the harm. Ignore your friend." While KirstenRaymonde said: "I think many people feed their children too much and justify it by saying their kids can't cope with less when it's really that they've been taught to expect more." And Gileswithachainsaw said: "Plenty of food. She's not hiking in the in the Arctic and she's had breakfast and will get dinner."